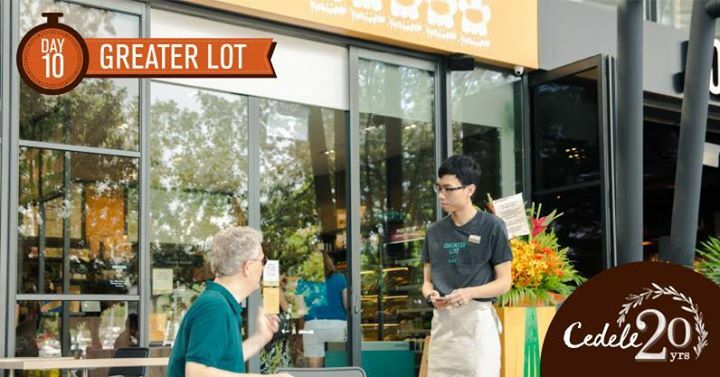 Located on the resort-island of Sentosa, our newest member, Greater Lot, offers a wide range of superfoods prepared with natural ingredients that are responsibly selected. We’ve taken time to create dishes that are friendly for a variety of diets and allergies too. Now, you too, can enjoy the wholesome meals and the familiar bakes from Cedele on the island. Next: [City Square Mall] Shave for a good cause at MEET x Hair for Hope 2017 Satellite Event!